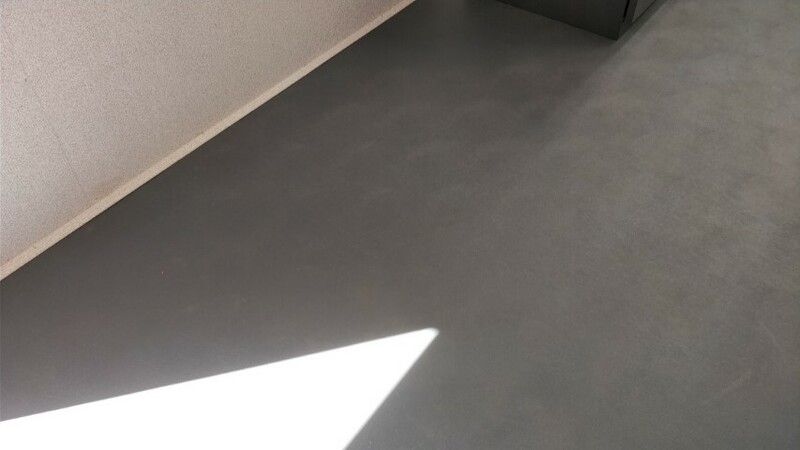 Vinyl floor for shipping containers. 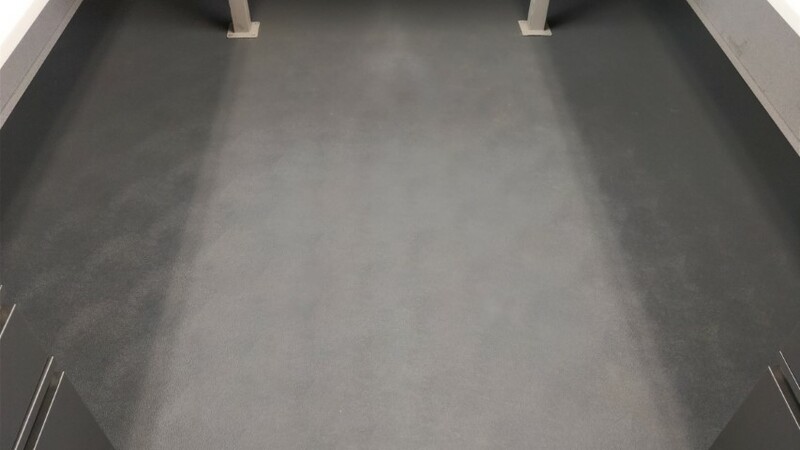 Vinyl flooring is a synthetic material made of fiberglass, coated in PVC vinyl, and a plasticizer. Materials are waterproof, resilient, and sound absorbing. It's an excellent surface for a high traffic area. Vinyl flooring is available in gray color only. Custom installation required.